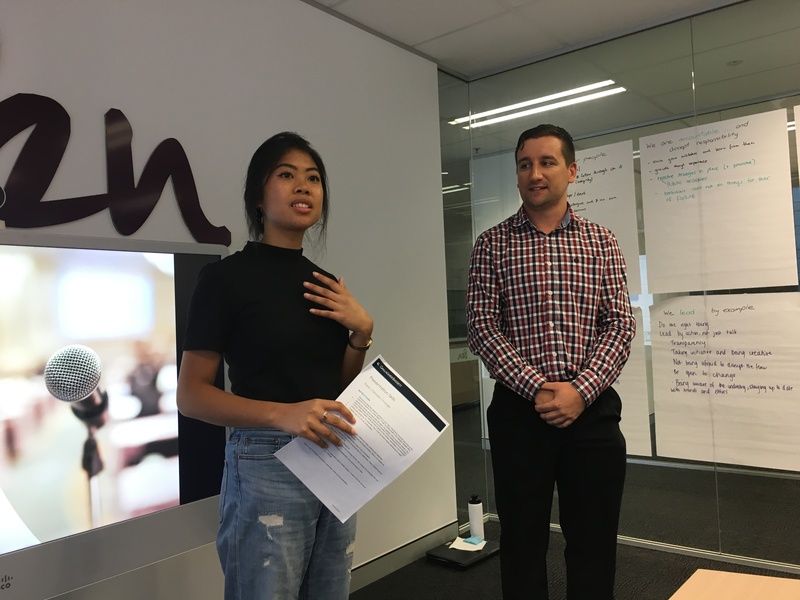 This year Gallagher Bassett (GB) welcomed 10 interns as part of the six week program designed to equip young people with the necessary skills and experience to achieve success as professionals in the insurance industry. Highly interactive three-day orientation event in Brisbane, focused on networking and business skills, and an introduction to GB. Networking evening in Brisbane where our intern group were welcomed by various GB leaders, executives and staff. Regular coaching and mentoring to support their experience. Individual development plan, designed to expose them to various activities and role responsibilities. 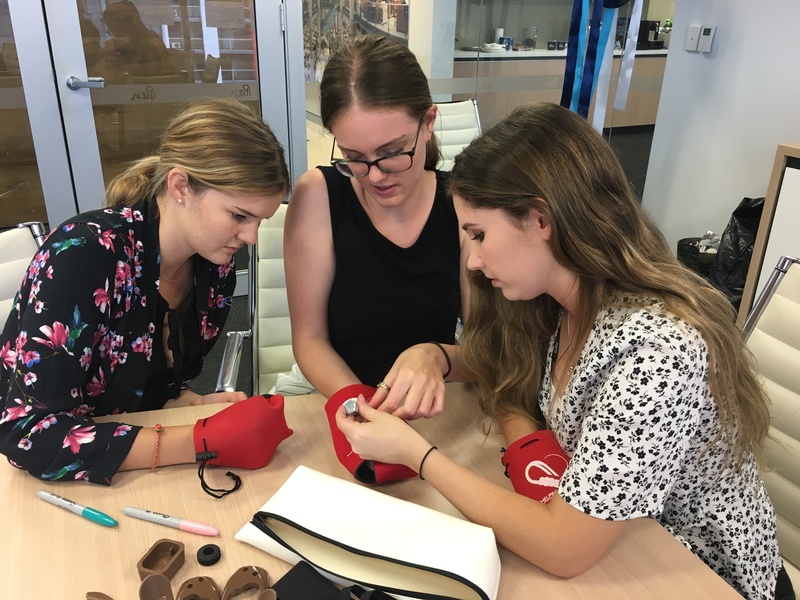 All interns have been assigned a process improvement project, and they will present their findings and recommendations back to the business in their final week of the program. Interns participate in weekly videoconference sessions. On Day 1, the interns were welcomed by Stacey Williams, Executive General Manager – Sales and Engagement, who discussed GB’s history, structure and vision, and gave them an introduction to the insurance industry and the various product lines at GB. On Day 2, Stacey spent further time with the group discussing our Workers’ Compensation unit, and on Day 3, the interns met Scott Newland, National Operations Manager, who focused on our Speciality Markets and Catastrophe areas. As the students know very little about insurance prior to their arrival, these sessions are a valuable insight into the complex and interesting world of claims management. 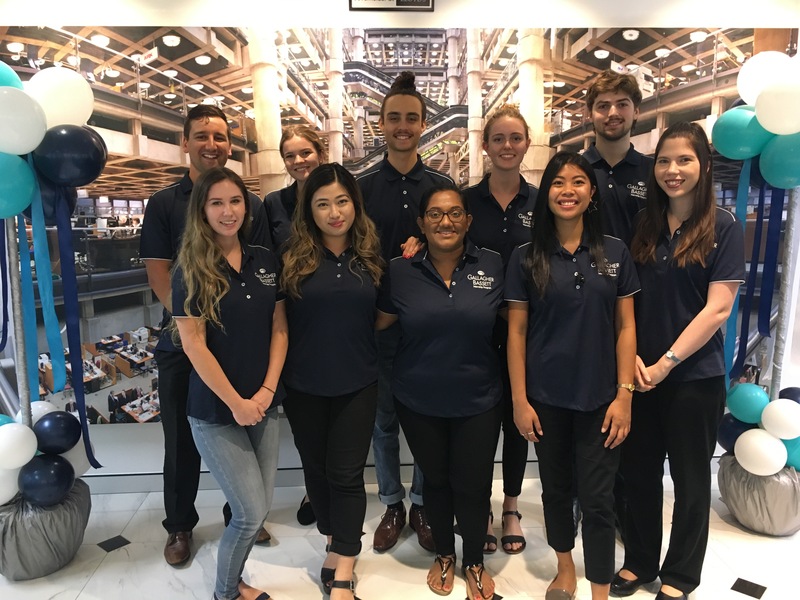 The Australian Association of Graduate Employers (AAGE) recently awarded Gallagher Bassett (GB) the Best Intern Program in Australia for 2018. The survey summarises the views and experiences of around 800 interns who have taken part in an internship program with an employer.